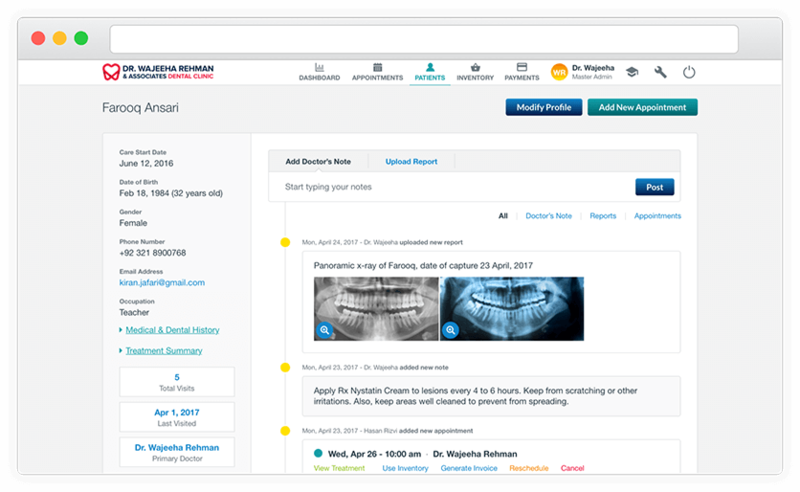 Dentistro is an all-in-one Clinic Management software built for Dentists. 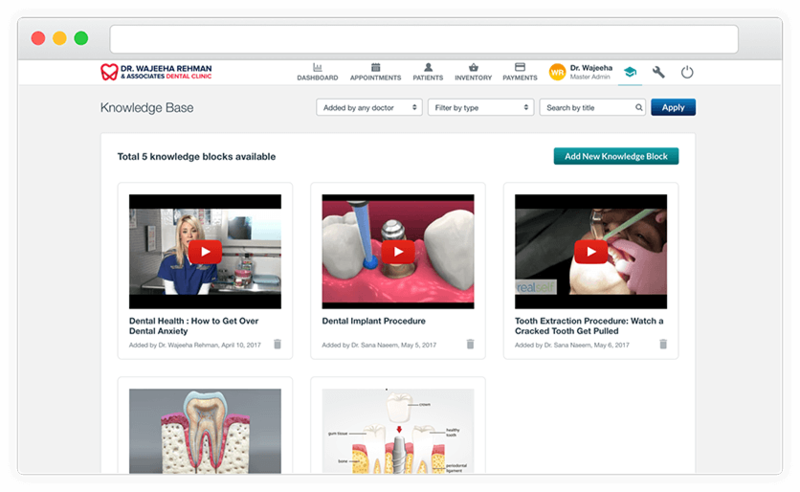 Designed & developed in collaboration with leading dentists, Dentistro takes all the hassle out of practice management so that you can focus on the dentistry! 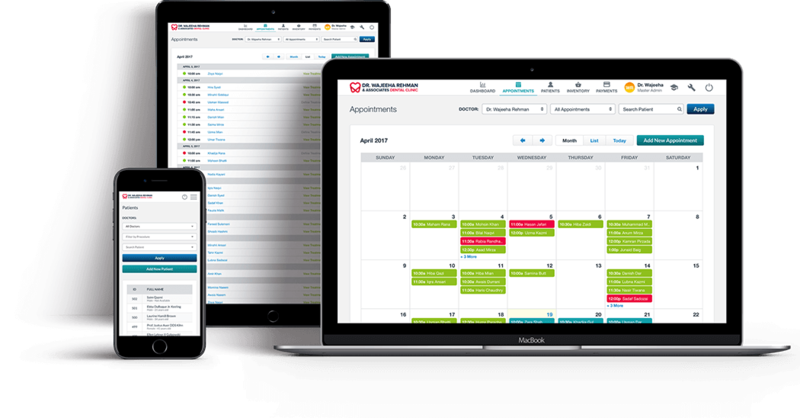 Schedule appointments from anywhere and with any device (desktop, laptop, tablet or mobile). 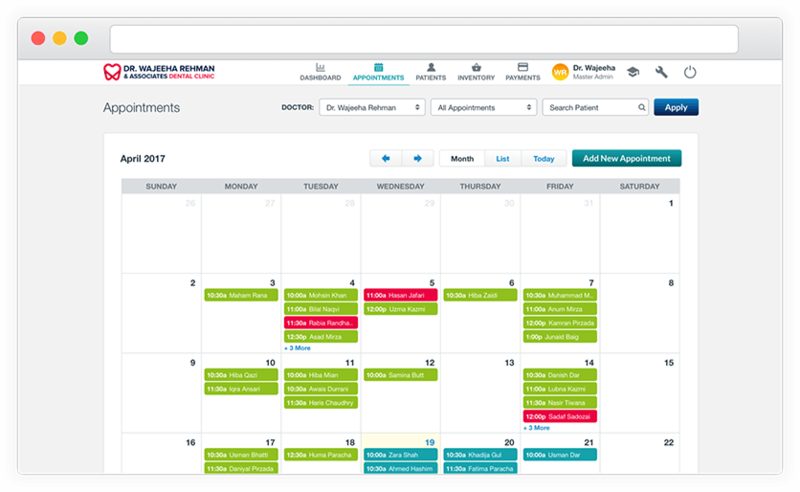 Pull up patient profiles in a breeze, make follow-up appointments and get a visual calendar representation to easily avoid scheduling conflicts. Comprehensive and detailed patient records are maintained with easily filtering and searching to find specific information whenever you need it. Have all the relevant details at your fingertips regarding previous procedures conducted, notes from those visits, x-rays, medical & dental history & treatment summaries to name just a few. Create detailed treatment plans for each appointment to have a history of all conducted procedures. 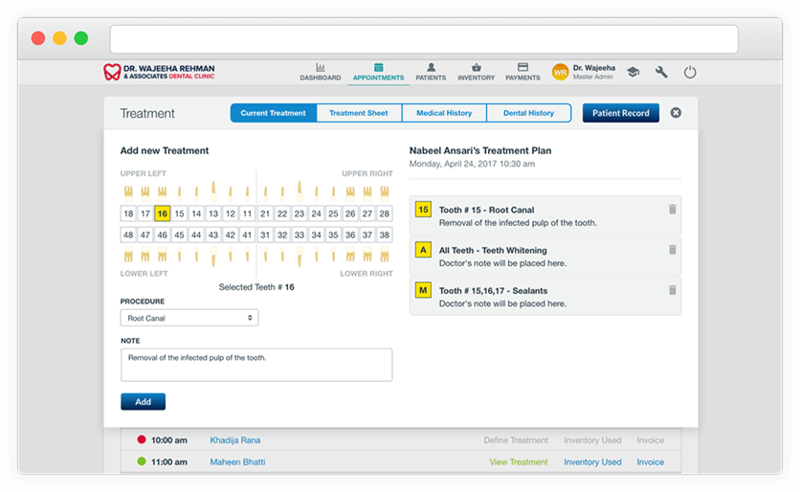 Graphical teeth charts and procedure selection features make it a breeze to specify exactly what procedure is being undertaken, why, and how. 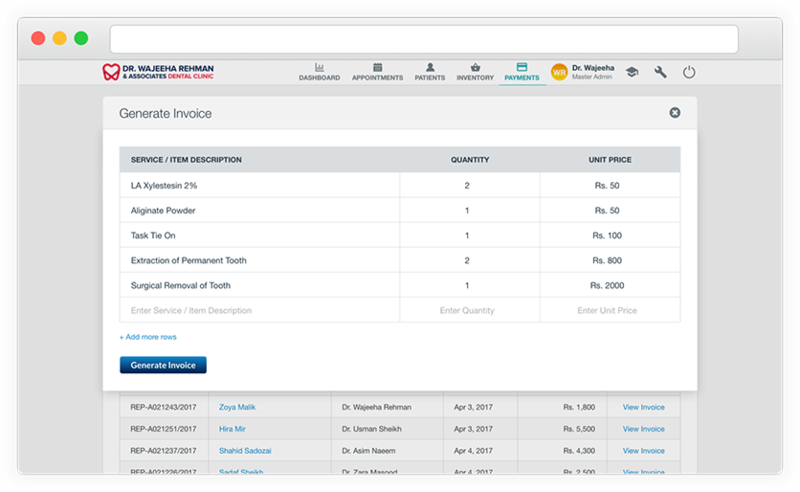 Custom branding on invoices generated dynamically using the clinic's logo, colors and details to create a clean and professional look on all invoices presented to the patients. Easily maintain a knowledge base with links to reference videos from YouTube. During certain situations it is always great to be able to quickly reference relevant information, however, the challenge can be to come across it in that moment. With the knowledge-base section, you can maintain your own library of reference material to recall at a moment's notice. 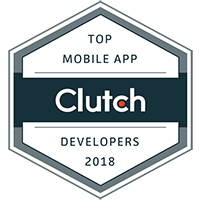 At the heart of the entire platform is an in-depth analytics & reporting engine, built to deliver the most relevant information at your fingertips. 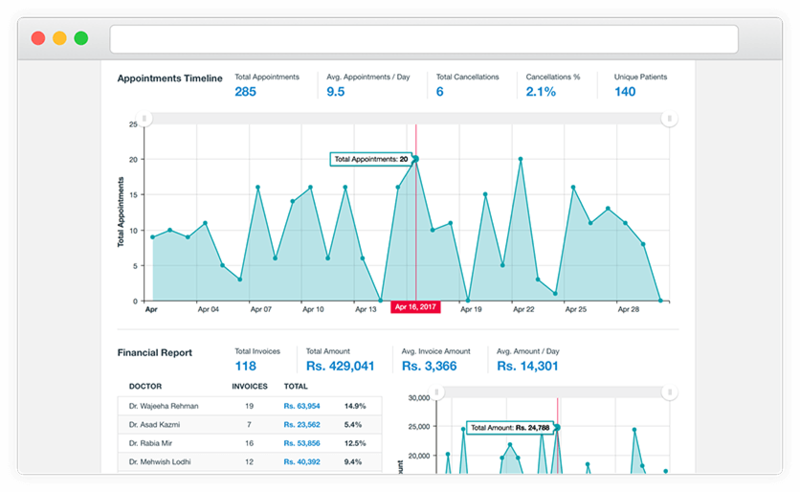 Designed with extensive feedback from highly respected & reputed practicing dentists, our analytics dashboard provides reports on appointments, treatments, doctors, invoices, and much more. 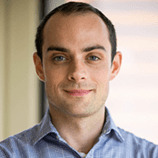 The goal is to provide information that can be leveraged to make better decisions for the patients and the practice alike. After being deployed in participating clinics for the pilot program, Dentistro has scheduled thousands of appointments, helped build treatment plans, maintain patient records and generate invoices worth hundreds of thousands of dollars. 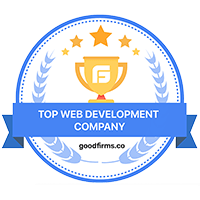 As we continue to grow the product, it is quickly gaining momentum and becoming one of the best Dentist Clinic Management Software products in the market. Thank you and your team for making Dentistro for my practice. It's straightforward and easy to use. Not cluttered. Just what I wanted so that my team gets the hang of it quickly.